NDSU Soil Health is bringing a new SHARE Farm site to Larimore, North Dakota, where utilizing cover crops in a pinto bean rotation will be one focus. Get the details in this week’s Dry Bean Scene on the Red River Farm Network, made possible by the Northarvest Bean Growers Association. Salads are a great way to build a healthy, satisfying meal. This week, Northarvest Director of Domestic Marketing & Communication Megan Myrdal was on North Dakota Today for Thrifty Thursday. 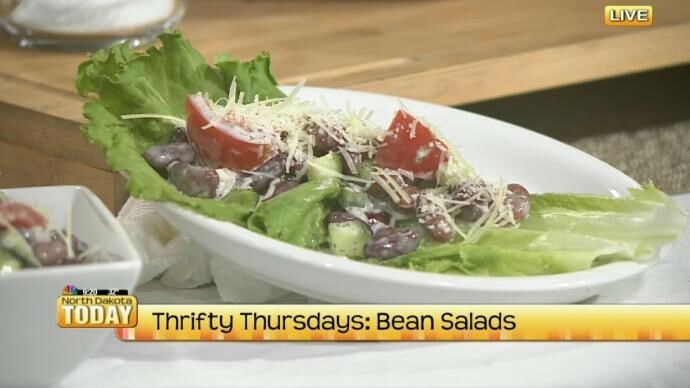 The weekly TV segment shares healthy, low-cost recipes featuring simply delicious, naturally nutritious beans. This week’s recipes were a Picnic Kidney Bean Salad ($0.40 per serving) and Tuna & Cannellini Bean Salad ($0.65 per serving). Watch the video and view the recipes. 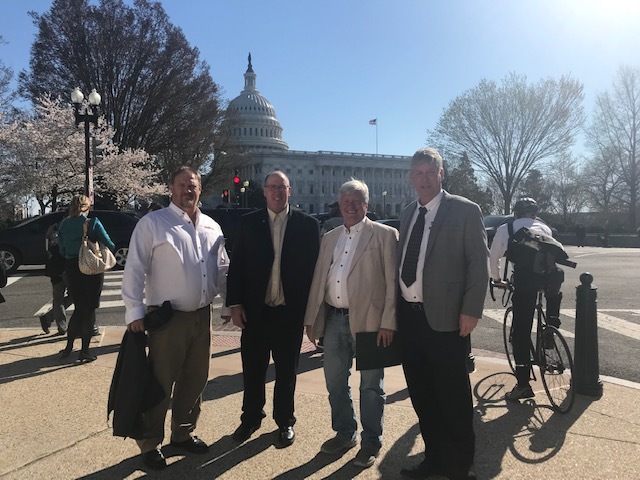 Each week, the Northarvest Bean Growers Association brings growers the latest news on markets, trade, crop conditions and more. 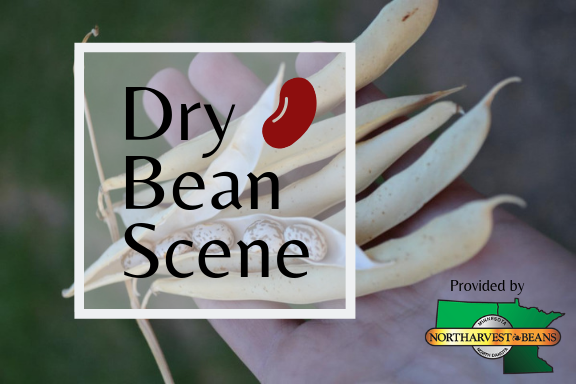 Get the details in this week’s Dry Bean Scene on the Red River Farm Network, made possible by the Northarvest Bean Growers Association.